Good news. 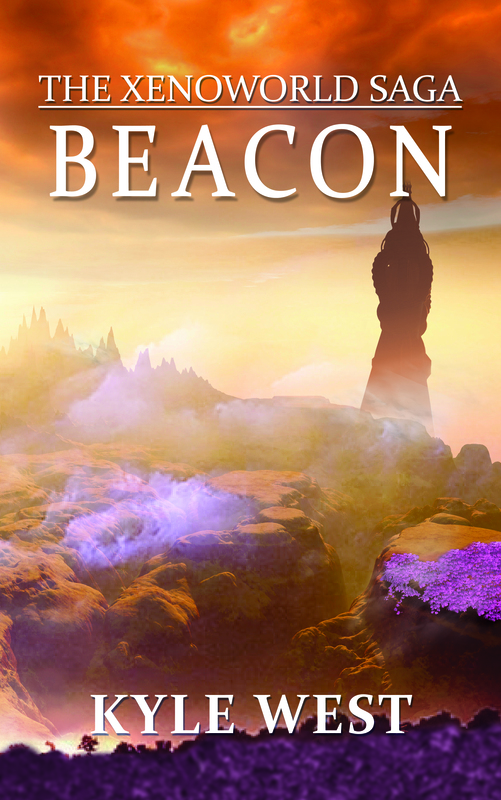 Beacon (as I’ve taken to calling the book) is almost done with its first draft. I’m don’t really like the title Becaon, but I really can’t think of a better one and I figure if you guys have read this far, you’re not going to be put off by that or burn the book or whatever, and considering that it’s a fitting title given the subject matter, the title it shall remain. Okay, that sentence was quite a mess, but it’s late and I didn’t have time to make it shorter. Tomorrow the book will go over 100,000 words, and there’s a few thousand more to wrap things up. I can’t tell you how glad I am that it’s almost over. This will sound bad, but this book has been a bit of a pain to write. Probably the hardest book I’ve ever had to write. Not really because it’s particularly emotional for me in any way. The logistics of moving the characters around was quite challenging, and filling in backstory without overdoing it is also something I will need to revisit in future edits. It’s the mess it’s in right now that makes you glad you guys never get to see the first draft, because the difference between the first and final draft is usually a big one. I could write faster, but at the same time, I don’t think it would be as detailed or at the level I’d like it to be. It’s my hope to have this book out before the year is out, but even now I’m starting to think that’s a bit optimistic, considering all the words I have to go through, multiple times. Certainly it’s a best case scenario, but then again, I don’t want to feel like I’m in a rush. Unlike a lot of people, I don’t work too well under pressure and tend to stick my head in the sand in such cases. Well, there it is. I can say that things will change quite a bit in this one. I think this book dives into the soul of the what the series will really be about. So far, it’s been Shanti coming to grips with a past she has never known, and she still doesn’t know her role in it. As with the Bastion, there will be some past meet future moments, and you will see just how much the two series are related, and how the story didn’t really end with Wasteland Chronicles. Not just the past of the WC series, but also all the intervening history relating to Hyperborea, which sort of serves as a bridge between the two eras. Anyway, I do ramble on. Thanks for reading. There is no set release date. I will know once it’s closer to being done. I’m doing my best to have it out before the year is out.